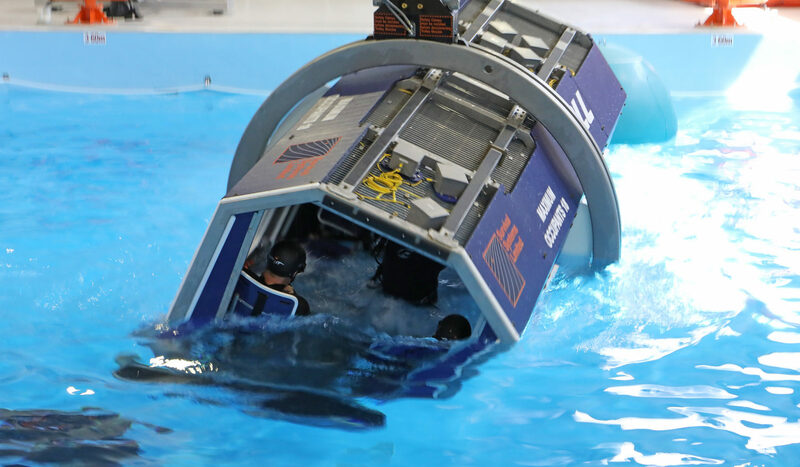 The Aeromedical Crewing Excellence (ACE) Training Centre in Bankstown, NSW is a purpose-built facility that provides state-of-the-art simulation technology unparalleled in Australia. The Aeromedical Crewing Excellence (ACE) Training Centre offers state of the art facilities and highly realistic mission technology designed for helicopter pilots, aircrew and specialist personnel training. We also have designed some of the most exhilarating experiences that are built from real life missions in the aeromedical helicopter world. Toll Helicopters is an approved Registered Training Organisation (RTO), RTO number 41569 (Helicorp Pty Ltd), which enables Toll Helicopters to deliver nationally accredited Vocation Education and Training (VET). 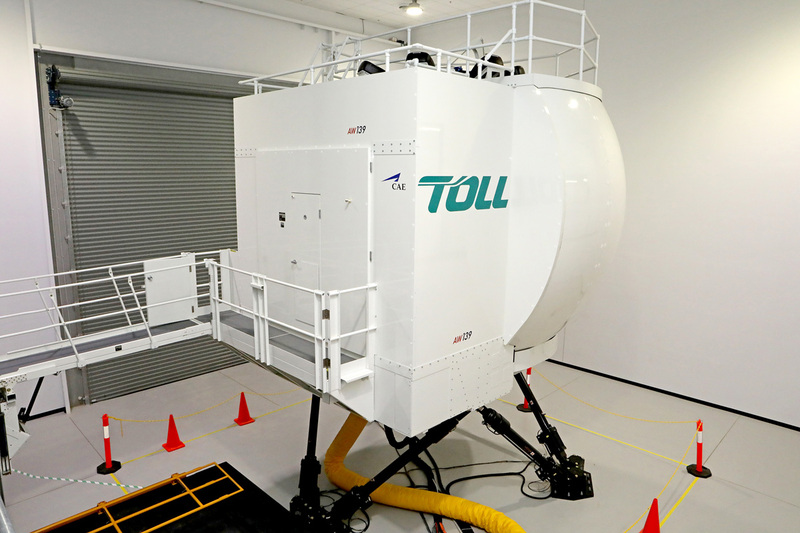 Toll Helicopters offers Nationally Accredited Aviation Qualification’s at the ACE Training Centre in Sydney, Australia. ACE Training Centre AW139 Full Flight Simulator has Level D CASA and EASA certifications. Meet some of the people who make up our instructor team, who are among the most qualified and experienced operational personnel in the industry.